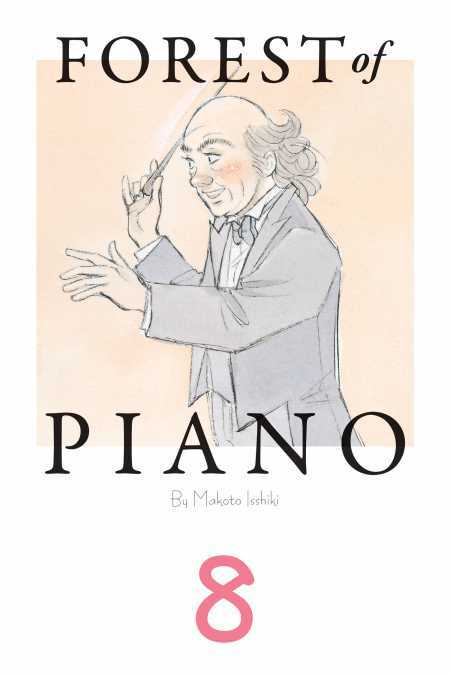 Now sixteen and under the guidance of Ajino, Kai’s life has become completely immersed in piano. One of the many people still chasing Kai’s phantom after all these years is none other than Takako Maruyama. With the tendonitis in her left hand worsening by the day, Takako finds herself at a loss as to whether she should keep up her search, or take a hiatus from piano in order to seek treatment. And in her hour of need, Kai’s piano re-enters her life and shines light on her path!